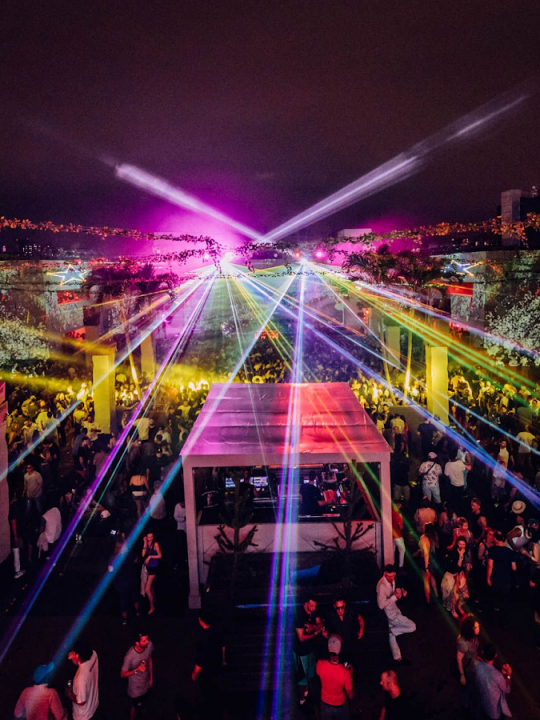 Ah, Electric Daisy Carnival in Las Vegas, the neon paradise of every new age raver and one of the biggest music festivals in US, if not the world. 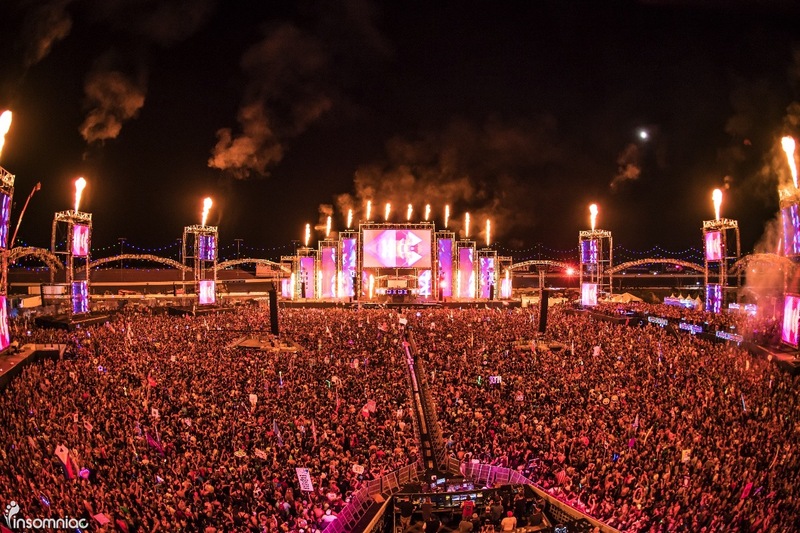 Each year EDC Las Vegas, as it is more commonly known, returns to the Las Vegas Motor Speedway for three nights of raving under the electric sky. 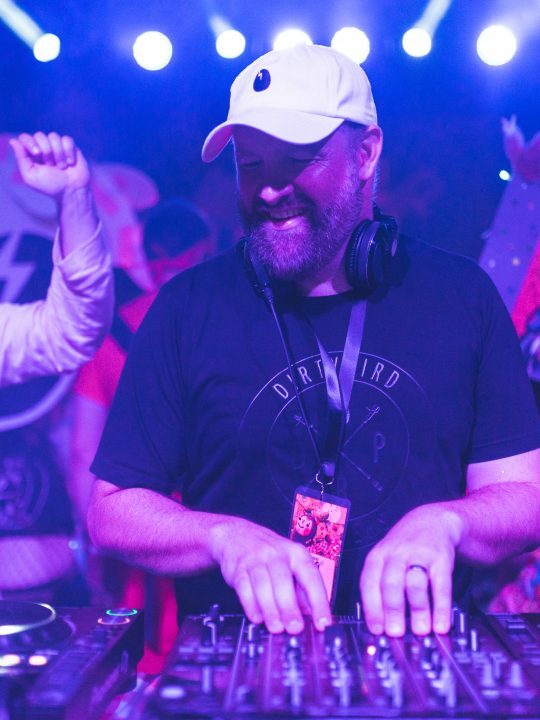 Insomniac somehow manages to outdo themselves every year to give their headliners (what Insomniac affectionately calls its attendees) the best possible experience. Everyone remembers their first EDC with fond memories of walking up and into the speedway as the sun sets and watching your first EDC sunrise. For many, EDC acts as a gateway festival into a plethora of new and exciting experiences. And each year, EDC breaks attendance records and sells out to an insane crowd of 100,000+ per day. What keeps everyone coming back for more? Below are a few reasons. EDC boasts quite an impressive lineup. With over 200+ performers, it’s more than likely that one (or a handful) of your favorite DJs are there. That amount also means that the musical diversity is unparalleled, with just about every subgenre of EDM being represented. Feel like dubstep? Big room? Psytrance? Techno? House? All that and more are waiting for you at the speedway. This year’s rendition will feature 8 stages, each one devoted to a certain specific sound. In addition to that, there will be 5 art cars roaming the speedway. All of this means that there’s no shortage of new and diverse music to be heard. The sheer size of EDC on every scale is enough for it to take the cake as the number one rave/festival in the United States. The speedway is a lengthy 1,200 acres, making it quite the feat to survive 3 days of running around it from stage to stage. Speaking of the stages, EDC curates 8 different stages, providing you with a large, colorful playground to run around and explore all night long. And if that wasn’t enough, how about the 300,000+ headliners that call EDC home every year? 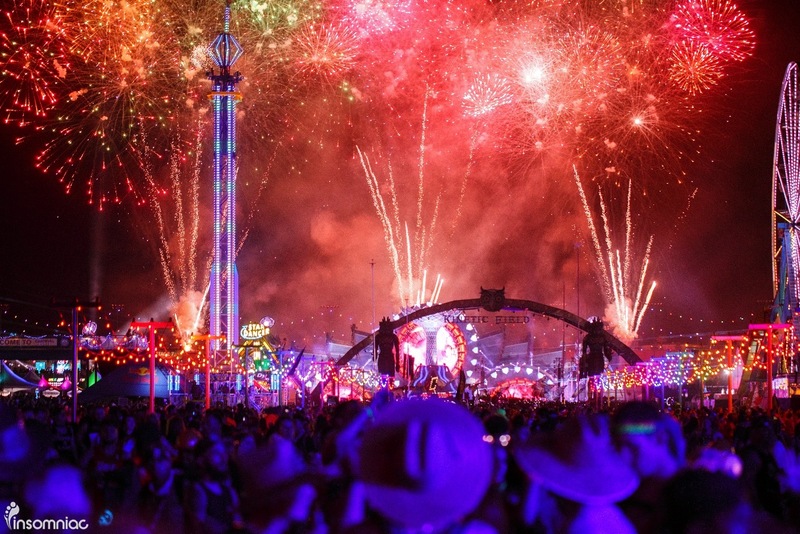 Insomniac is known far and wide for its production value, and EDC is its crown jewel. Every year Insomniac outdoes itself in terms of its stage production and art. 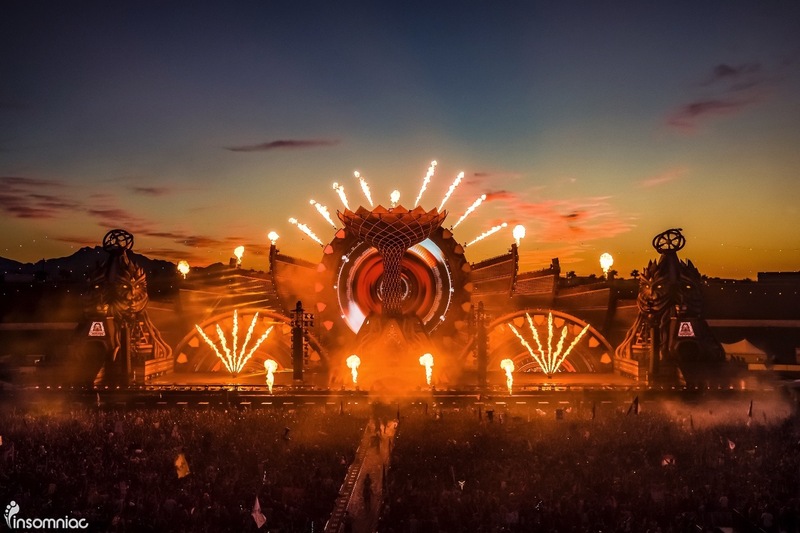 Kinetic Field, otherwise known as the mainstage, gets bigger and better every year, with last year’s rendition being the largest and grandest to date. Knowing Insomniac though, they’ll find a way to beat it this year. Every other stage gets better as well, with Insomniac constantly changing certain aspects of the Neon Garden, Cosmic Meadow, Circuit Grounds, etc. 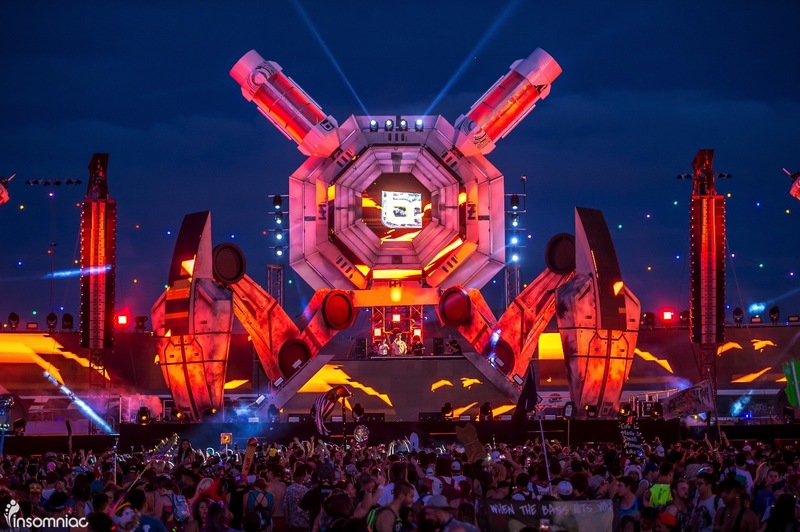 The performers that roam around EDC are another example of Insomniac going all out – they are often dressed in the craziest costumes, on stilts, wearing prosthetics, and even working in teams to carry around a giant colorful octopus. One of my favorite performers last year used a wand to guide electric bolts off of a tesla coil. It was insane! And the piece de resistance of every EDC is the fireworks. Each night there’s 7-10 minute show of nonstop fireworks with the last night being the longest and wildest show of the weekend. It’s one of my favorite things to look forward to! And the last factor that makes EDC as great as it is – it’s the only event of its size that truly goes all night, from sunset to sunrise. I remember EDC 2013 being my first time at an all night event, the feeling of seeing the sun fade as the lights turn on when you arrive….then at 5 AM while the last set is going on and the sun starts to color in the morning sky. 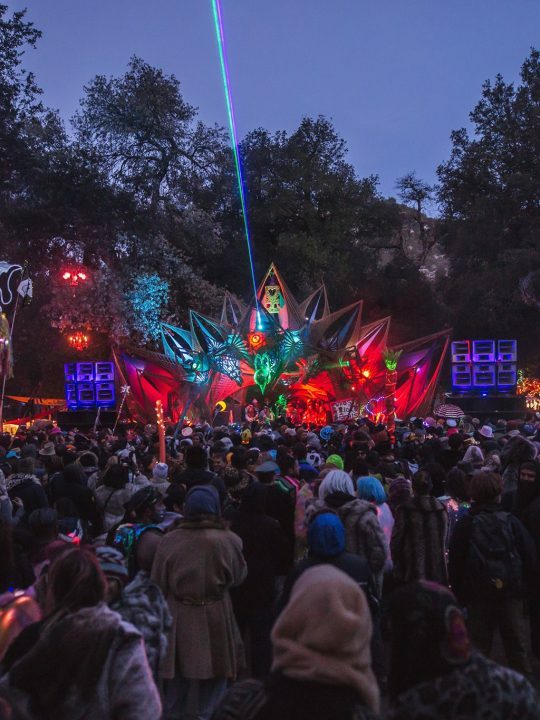 It’s a magical feeling that inspires all ravers in attendance to keep chasing those sunsets and sunrises, in whatever form of adventure they may come in.